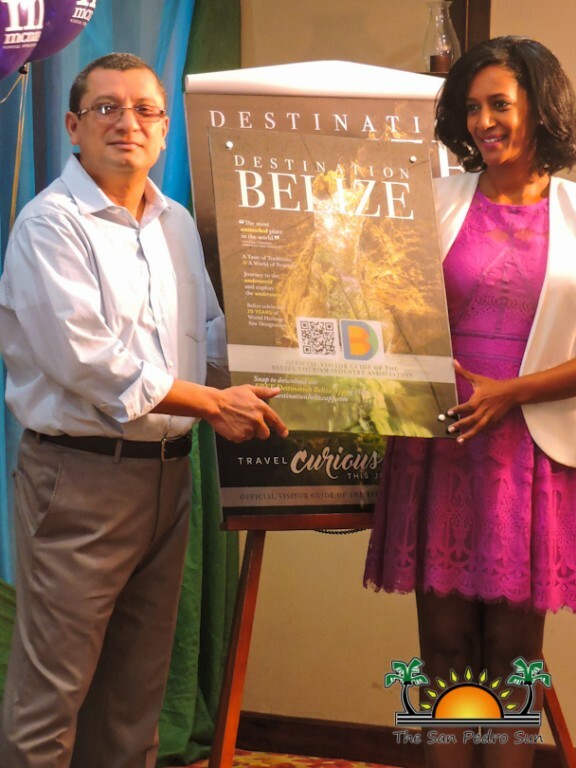 Titled “Travel Curious”, the October 4, 2016 release of Destination Belize marks the first publication of the iconic magazine since 2014. 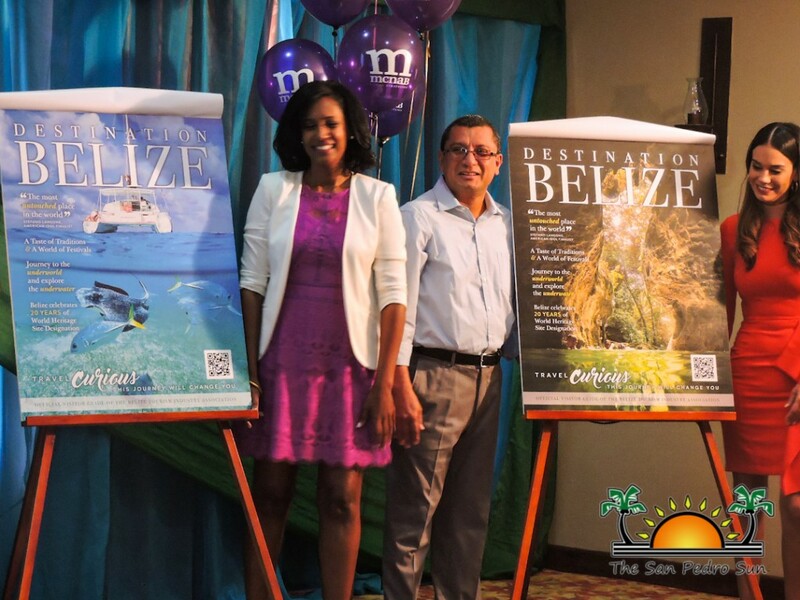 Two covers were chosen for the official marketing magazine of the Belize Tourism Industry Association. 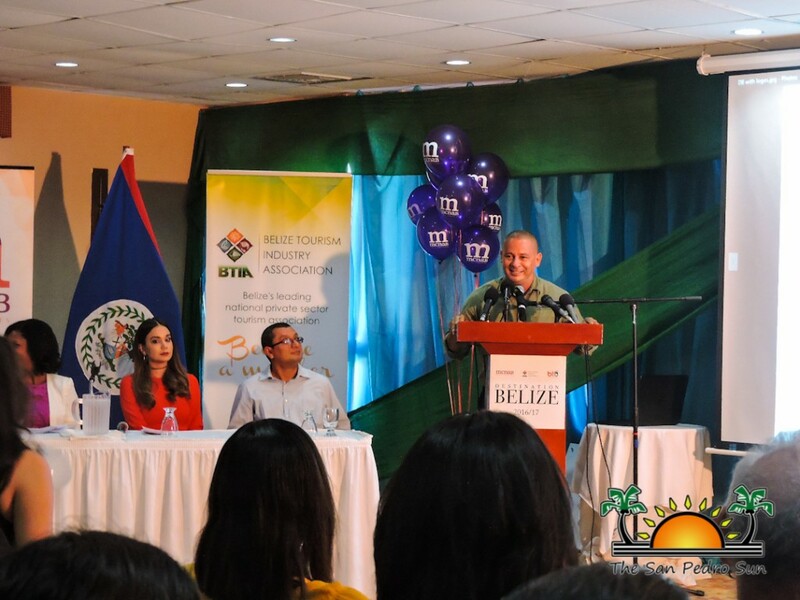 The publication was successfully redesigned and re-branded through the efforts of McNab Publishing Ltd., the Belize Tourism Board and other tourism industry stakeholders. 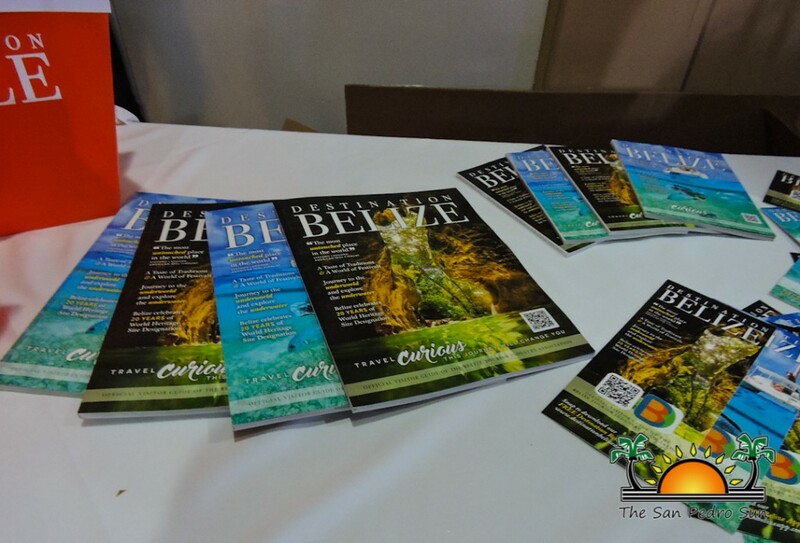 Destination Belize highlights the entire country of Belize, focusing on its natural and cultural gifts, told through informative articles and stories. 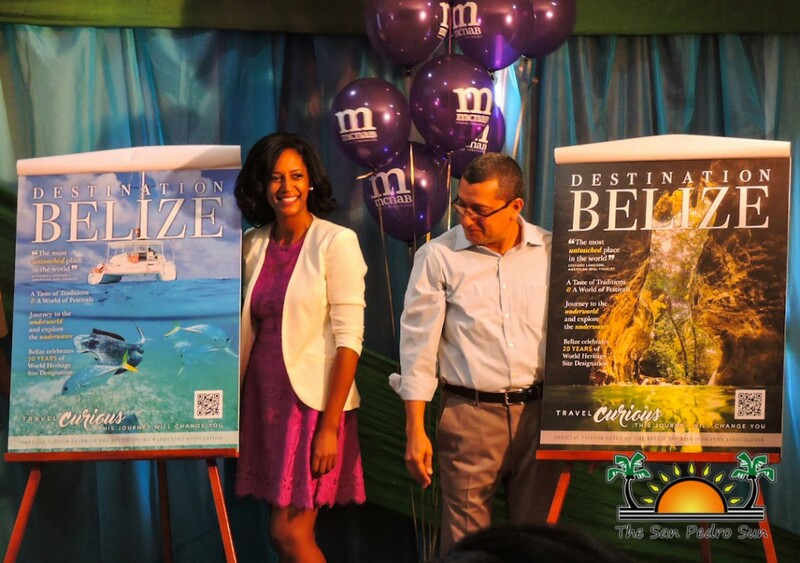 Inspired by the social media driven “Capture the Cover Contest”, McNab and Leonardo Melendez Photography then captured similar visuals as those of the submitted photographs for the two cover shots. 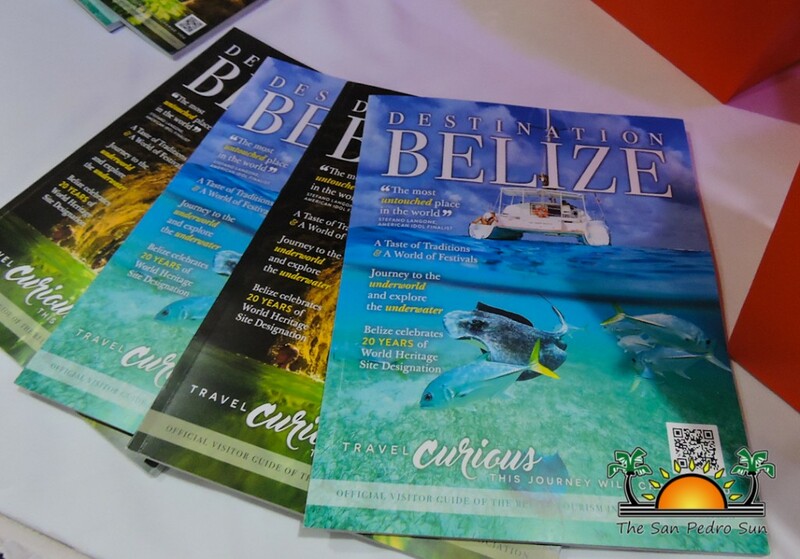 The images feature the wildly distinct features of Belize: our magnificent Barrier Reef Reserve System and the amazing underworld of the Aktun Tunichil Muknal (ATM) Caves. 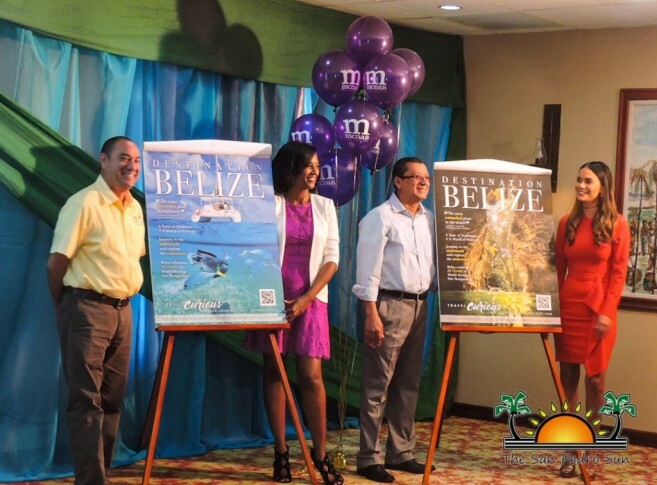 The magazine will be distributed at the various points of entry to the country, as well as to BTIA members and tourism stakeholders.